*** We are open on New Year Day, January 1st, 2014. Please come to celebrate New Year with us! 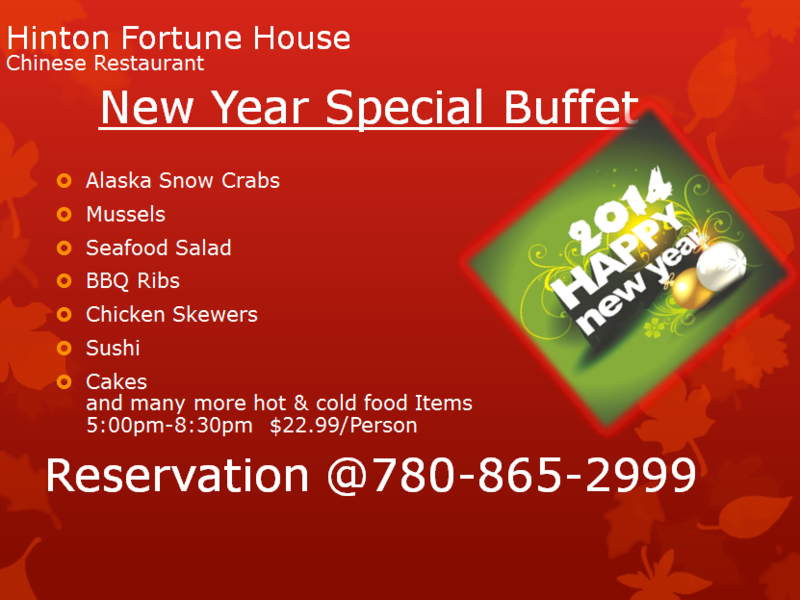 a special New Year Buffet on New Year Day! Copyright © 2012 Fortune House Chinese Restaurant. All Rights Reserved!